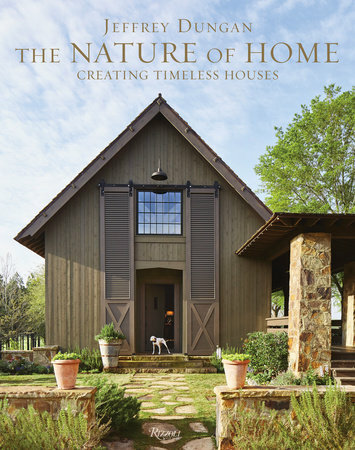 architect design™: Sophisticated Simplicity with Suzanne Kasler, Jeffrey Dungan, and a booksigning! Sophisticated Simplicity with Suzanne Kasler, Jeffrey Dungan, and a booksigning! The great designer Suzanne Kasler is at it again with her 3rd book from Rizzoli, Sophisticated Simplicity, sharing more of her timeless projects. This new book looks at a number of her recent projects ranging from town to country, mixing high and low, and with a lot more modern than we're used to seeing from her! The project below in South Carolina had the homeowners taking Suzanne out of her comfort zone with their love of bold colors. Many of the projects however feature Kasler's signature of beautiful neutrals with light-filled interiors. The project in Maine, seen in these 2 photos, showcases the homeowners' love of blue &white and is what relaxed coastal living is all about! But the event I'm excited to share with you is a booksigning with Suzanne Kasler, Architect Jeffrey Dungan, and photographer William Abranowicz, that I'm hosting through our chapter of the ICAA in conjunction with Circa lighting with whom Kasler has a lighting line. Dungan is a talented architect out of the South who recently released a monograph of some of his impressive work to date. This book is not to be missed! The free book-signing event will be hosted at the Circa showroom in Cadys Alley, DC on the evening of Tuesday, October 2nd, 2018. The first 75 attendees will win copies of the books courtesy of Circa! A fun giveaway raffle from Circa and the ICAA is yet another reason to come! Kasler, Dungan, and Abranowicz will all briefly speak about their work featured in these 2 interesting books. Books will be available for sale in addition to the free copies. I hope to see many of you there! 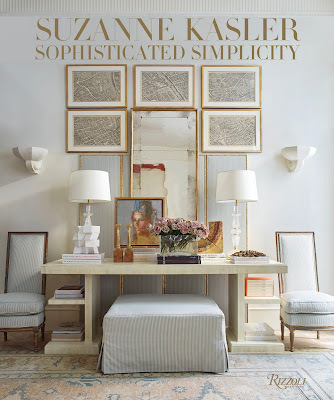 Suzanne Kasler is one of my favorite designers and I await a copy of her new book to add to my collection. I love that her designs are timeless, yet fresh.